I'm dying to do a lot of things. I don't know why I'm so. The dwarves are running around in my brain. I'm waiting for it long long time. You always keep me in suspense. My patience has been runnning out. Yes, I feel so fine in this place down. 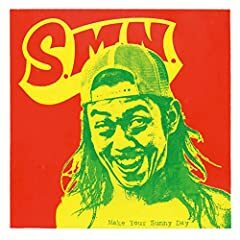 曲名：It's my show time 歌手：S.M.N.